Johannesburg Mayor Herman Mashaba was forced to abandon a scheduled meeting with disgruntled Alexandra residents when he was insulted and jeered. The residents are angry at the lack of development in the township as well as housing issues and crime. Residents of the township have been protesting over a range of issues including housing. Sun said his family was still in shock after racial slurs were hurled at him by angry residents of Alexandra who were demanding to be addressed by Mayor Herman Mashaba. 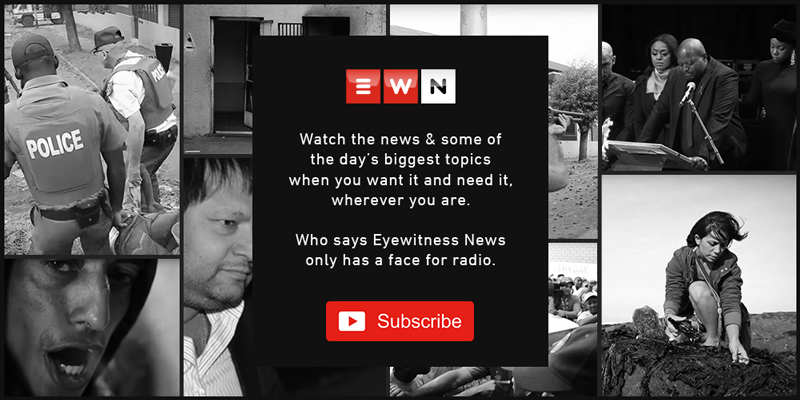 Councillor and MMC for Public Safety in the City of Johannesburg Michael Sun spoke to EWN about his visit to Alexandra last week amid protests. Sun said he was traumatised after being heckled by protesters. The MMC said he only wanted to address residents to improve service delivery, but he was rejected "because of his skin colour". The R1.3 billion project was aimed at addressing urbanisation and housing challenges in Alexandra. Johannesburg Mayor Herman Mashaba said these agencies, including the NPA, the Hawks and the Public Protector, have been politically captured to deliver on the objectives of the ANC. Johannesburg mayor Herman Mashaba says he will only be meeting with the community of Alexander on 15 April. Scores of disgruntled residents marched to the regional municipal offices in Sandton on Monday, hoping to deliver their memorandum to Mashaba but he didn’t pitch. Residents in Alexandra have vowed to set the streets of the township on fire on Thursday if their renewed calls are once again ignored.